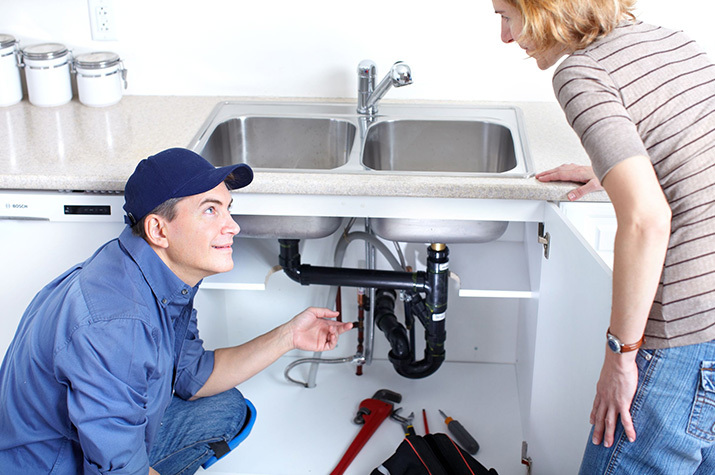 We have over 20 years of experience in providing you with high quality plumbing repairs and installations in Temecula and Murrieta. 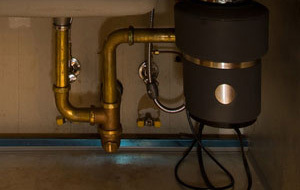 Whether you’re battling a toilet that refuses to flush or your sink is backed up, you can depend on Kent Plumbing to handle all of your needs. From our affordable rates and quality services to our teacher and military discounts, you can’t go wrong. 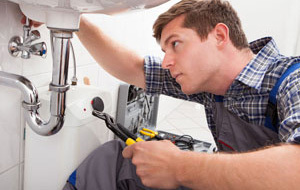 Call us now if you’re in need of affordable and reliable plumbing repairs. We’re standing by to help you in any way we can. Your satisfaction is our #1 driving force. 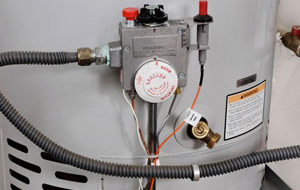 From plumbing repairs and installations to water heaters and garbage disposals, you can trust in us to get the job done right without breaking your bank.